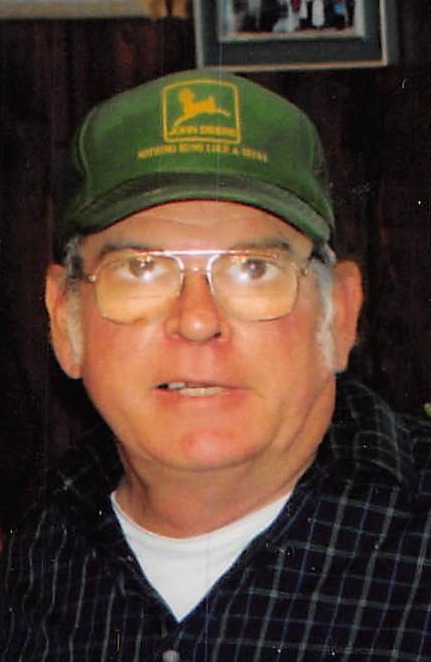 James Edward Sumner, age 65, of Douglas, GA passed away on Friday, August 17, 2018, at Residence. Mr. Sumner was born on April 11, 1953, in Douglas, Georgia to the late William Sumner and Lillie Stone Sumner. Survivors include: Wife: Mary Jane Sumner of Douglas, GA. Daughters: Glorisa (Greg) Vaughn of Douglas, GA, Bolisa Southerland of Yulee, FL. Sons: Shannon (Rebecca) Sumner of Douglas, GA, Vance Sumner of Douglas, GA. Brother: J. C. Sumner of , TN. Grandchildren: Stephen Vaughn, Mark Vaughn, Victoria Vaughn, Emma Sumner, Justin Day, Christan Southerland, Chasity Sumner, five Great Grandchildren and several Nieces and Nephews. He was preceded in death by: Father: William Sumner, Mother: Lillie Stone Sumner, Brother: Vance Sumner. Funeral Services will be held on Monday, August 20, 2018 at 2:00 Pm at the Chapel of Sims Funeral Home with Rev. Levi Jones officiating. Interment followed at Reedy Branch Church Cemetery. The family will receive friends Sunday, August 19, 2018 from 6:00 PM to 9:00 PM at Sims Funeral Home. Pallbearers were Don Kinnard, david weeks, Larry Taylor, Matt Spivey, Wilson Disharoom, Jackie Bennett and John Chambers. Music was provided by Tim and Teresa Vaughn sing "Amazing Grace", "I'll Fly away" and "When I Travel My Last Mile" with Lynn Brown on the piano.